Of all the things that you must do to overcome fibromyalgia and other chronic diseases, restoring immune function is the most important. 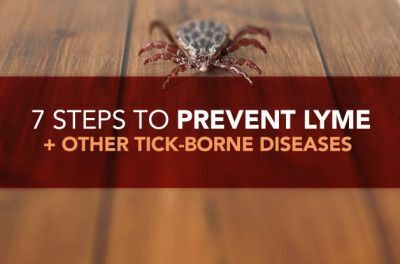 Stealthy microbes, such as Borrelia burgdorferi (Lyme disease) and Mycoplasma pneumoniae (fibromyalgia), have learned how to capitalize on a weakened immune system and manipulate its natural defenses. 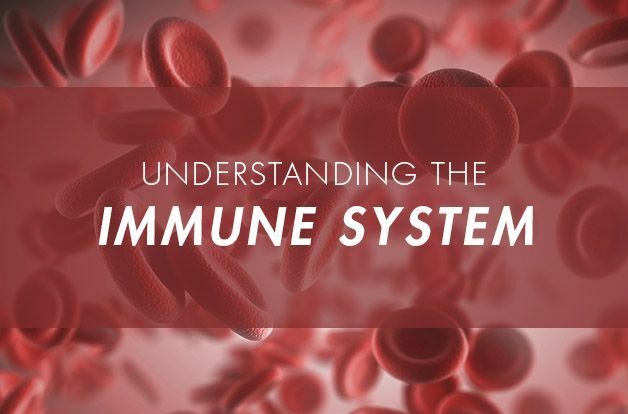 Gaining a better understanding of the immune system and how it works is useful for understanding chronic disease and the recovery process. Immune function can be divided into two major components: innate and adaptive. The innate immune system is more primitive; it targets everything perceived to be a foreign threat. The adaptive portion is more complex. It targets specific threats that it recalls from past memory. The two systems are separate yet intimately connected at the same time. 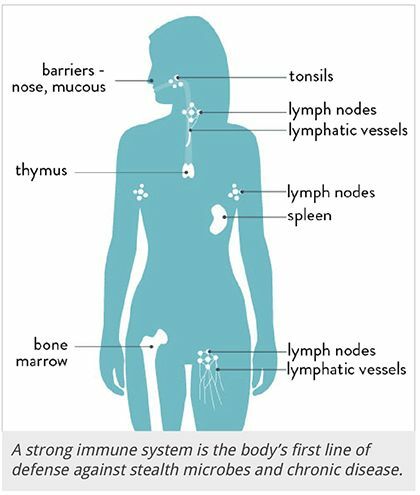 The innate immune system can be considered the outer wall of defense. It includes skin, hair in the nose, the mucosal lining of the intestinal tract, the lining of the lungs, and white blood cells that lie ready and waiting in those areas. Macrophages, the primary white blood cells of the innate system, attack anything foreign as soon as it enters the body. They do not discriminate. The macrophages engulf the invader and place pieces of the invader on their surface to act as a flag (called antigens). They also send out messages to all other parts of the immune system (via cytokine molecules). Macrophages come in many varieties and are strategically located at entry points where foreign invaders attack. Messages sent out by macrophages call in more specialized white blood cells (neutrophils, eosinophils, basophils) to help deal with the threat. These are the classic inflammatory cells that secrete free radicals, enzymes, hypochlorous acid, and other substances to destroy the invader. An acute inflammatory reaction is a collection of these cells at the site of infection. Neutrophils are the most abundant and they are important for destroying harmful bacteria. Eosinophils target viruses and parasites. Basophils release histamine and are important for allergic reactions. Natural killer (NK) cells are also important; they are constantly on the prowl to search and destroy abnormal or infected cells. Elimination is not dependent on the abnormal cell being marked by antibodies; therefore, NK cells can function independently of the adaptive immune system. NK cells are important as secondary backup when adaptive immune function has been compromised. Boosting NK cells is an important component of overcoming fibromyalgia and chronic fatigue syndrome. Adaptive immune function constitutes the primary backup troops. 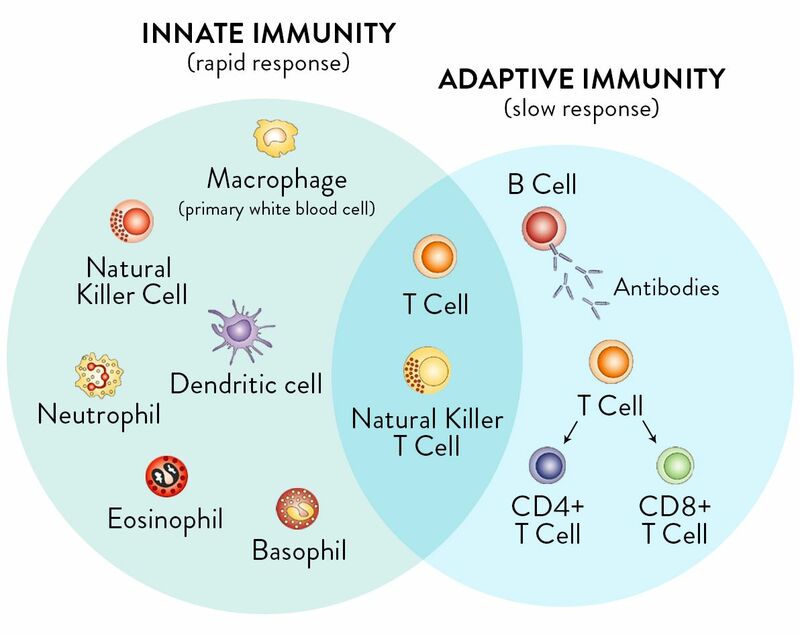 Adaptive immunity is comprised of lymphocytes, which are white blood cell (WBC) specialists. To function, they must have intelligence information and have a specific identification of the target. The first step in adaptive immunity is recognition of target. Macrophages (and dendritic cells, another type of “presenter” cell) present antigens (flags) from the engulfed invader to be “read” by circulating T-helper lymphocytes. If the body recognizes the threat, an attack is immediately formulated. If the threat is new, it takes more time to educate all the troops, but a plan of attack still goes into motion. For a new threat that has never been recognized before, mobilizing the troops is typically a several-day affair. This category employs different types of lymphocytes (WBC specialists) to recognize and eliminate abnormal cells. It is called cellular immunity because it deals only with infected cells that need to be eliminated. T-helper lymphocytes are responsible for “educating the troops”, and cytotoxic T-lymphocytes are responsible for recognizing and destroying the abnormal cells. Cells targeted for destruction include cells that are becoming cancerous and those with hidden stealth microbes (as is common with fibromyalgia and chronic fatigue). In fibromyalgia and chronic fatigue, cellular immunity is usually overactive (which causes many of the symptoms) but dysfunctional at the same time. Unsurprisingly, autoimmune disease is strongly linked to overactive cellular immunity. Cancer may also have links here as well. This category focuses on recognizing foreign antigens (flags) and creating antibodies against harmful pathogens outside the cells. Humoral immunity uses T-helper lymphocytes to educate B-lymphocytes to recognize foreign antigens. B-lymphocytes then produce antibodies against harmful pathogens (viruses, bacteria, fungi, protozoa) that are free and outside the cells. Antibodies destroy the threat directly, mark it to be engulfed and digested by phagocytes, or mark it for destruction by classic inflammatory cells (such as a worm too big to be engulfed). Antibodies also target cellular debris and any other harmful materials. Different B-lymphocytes produce different types of antibodies for different threats. This arm of adaptive immunity is often suppressed in cases of fibromyalgia and chronic fatigue. Of course, all the soldiers in the system would be wandering around aimlessly without effective communication and direction. This is accomplished by an elaborate array of chemical messengers that circulate throughout the body. There are hundreds of different messengers, some that we know about, but probably many that are still undiscovered (the complexity of the immune system is beyond imagination). 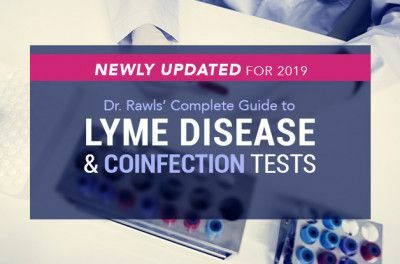 The list includes cytokines (which send messages between lymphocytes) and chemokines (which call white blood cells to the area of infection). In instances of fibromyalgia and many other chronic diseases, stealth microbes have learned to manipulate the immune system to encourage destruction of tissues (inflammation) so they can gain access to valuable resources. Different microbes use different tactics. In this aspect, the flu-like symptoms associated with microbial infection are actually caused by cytokines. 1. 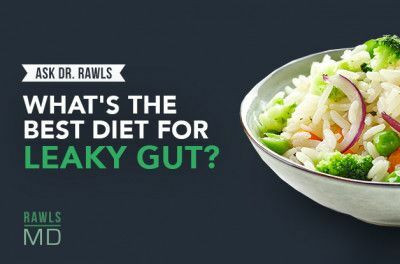 William Rawls, MD. Suffered Long Enough. Dog Ear Publishing, 2014. 2. Warren Levinson, MD, PhD. Review of Medical Microbiology and Immunology, 2012. 3. Abul K. Abbas, MBBS; and Andrew H. Lichtman, MD, PhD. Basic Immunology. Saunders/Elsevier, 2011. 4. Robert K. Murray, MD, PhD; Daryl K. Granner, MD; Peter D. Mayes, PhD, DSC; Victor W. Rodwell, PhD. Harper’s Biochemistry. 25th ed. New York: McGraw-Hill, 2000.